There are several options to paying for a cooking class. When you pay in advance, you can get the early bird rate and save money. Go to any Bank of the Philippine Islands branch (NOT BPI Family Savings Bank) and deposit to BPI CA # 1760-010231. You can pay by cash or check (addressed to Kitchen Revolution). … Email a snapshot of the slip to info@kitchenrevolution.ph. Indicate what class you’re signing up for. 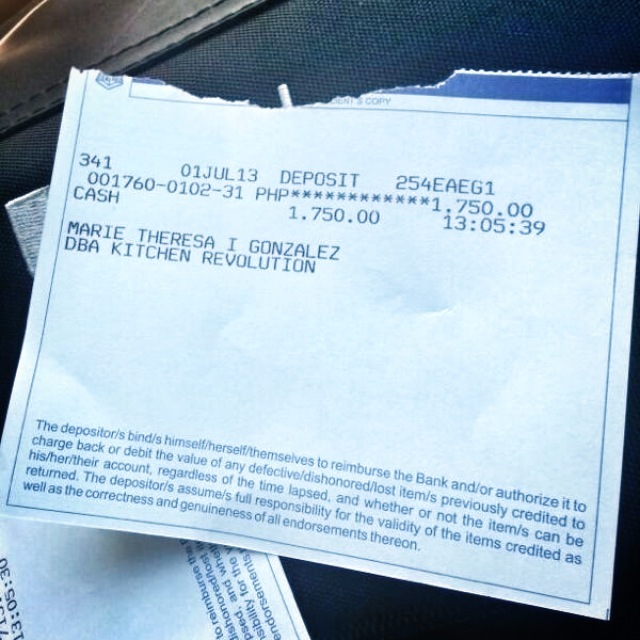 Make sure you deposited at the right account; the name “Marie Theresa I. Gonzalez DBA Kitchen Revolution” should appear on the deposit slip! 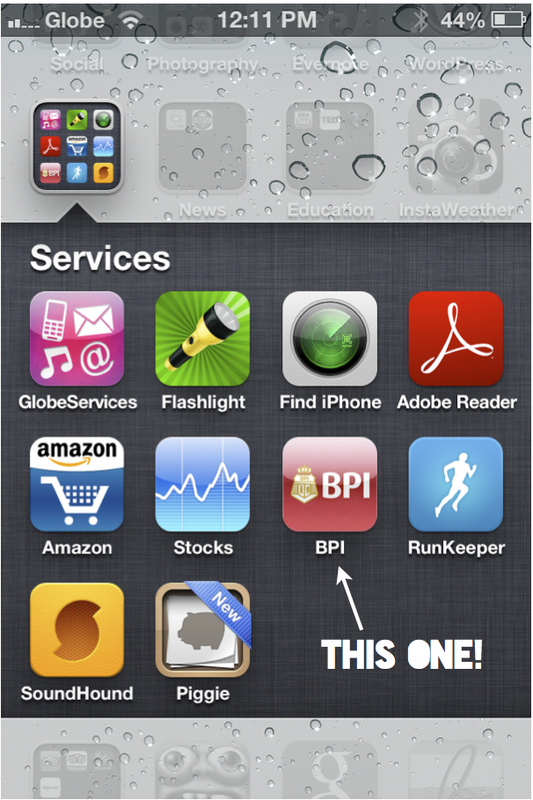 This is a hassle-free way to pay in advance if you don’t want to go to the bank or if you don’t have the BPI mobile app. Send us an email at info@kitchenrevolution.ph and we’ll email you an invoice which you can pay through your Paypal account or through credit card. Kindly note the additional fee that goes to Paypal for this service (this varies according to the class rate; it’s typically a P120 fee for a P1,950 class rate or 5.5%). This is the easiest mode of payment. You’ll still have to let me know if you’re signing up for a particular class though. But just come and pay on the day of class!